Luxury of having a private chauffeur driven vehicle for your party only. 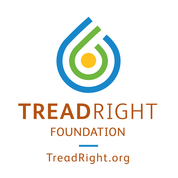 Enjoy the professional guides and their unique knowledge of the areas. Avoid the crowds and long waits. Enjoy the unique itineraries, off the beaten track hidden experiences. Get unique insights and local experience from your guide. Set your own pace and time of departure. Siva Private tours. 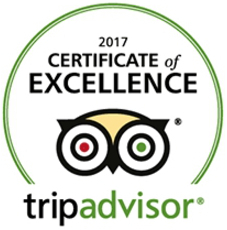 Awarded the tripAdvisor certificate of excellence in 2018, 2017 and 2016. Siva Private tours. 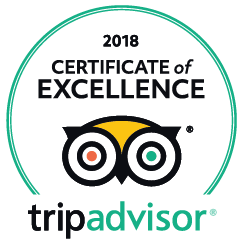 Awarded the tripAdvisor certificate of excellence in 2018,2017 and 2016. Take a private tour and enjoy the VIP treatment. 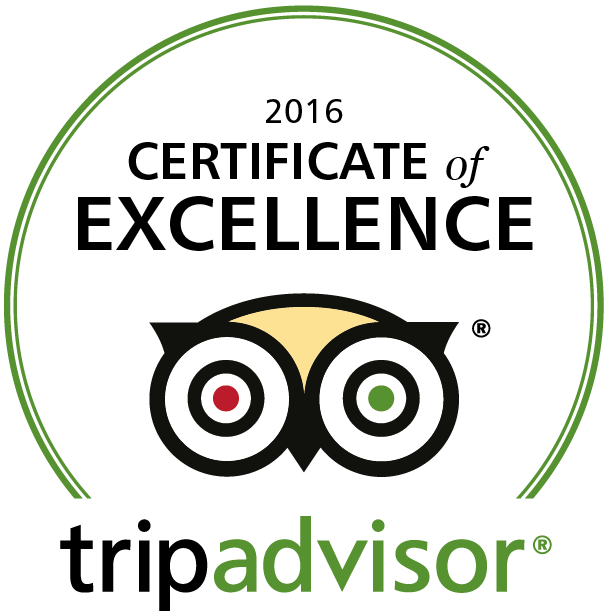 Your own guide, fully qualified and accredited, will allow you to experience Greece in the best possible way. Whether you are staying in Athens or visiting on a cruise ship our private half and full day tours will allow you to enjoy the beauties of Greece – and have a really lovely day!